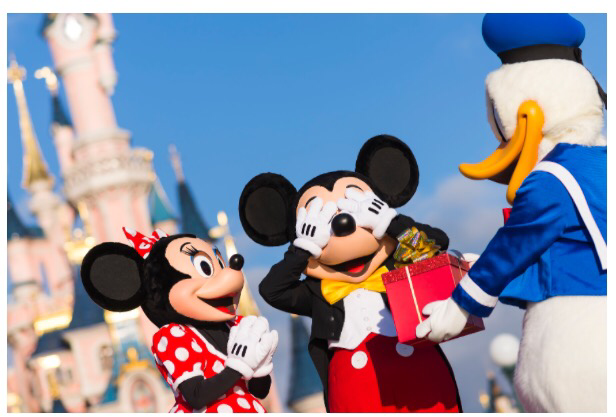 Three days of celebrations at Disneyland Paris for birthday boy Mickey Mouse. Mickey Mouse celebrates his birthday on the 18th November and Disneyland Paris is celebrating the occasion with three days of celebrations. 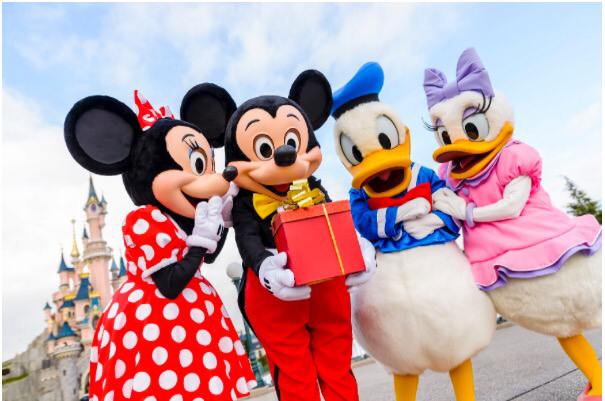 The will be a special Mickey Mouse Birthday pre-parade being held on 18, 19 and 20 November. It’s being held 30 minutes before the main Magic on Parade so get to the parade route early. And in The Lucky Nugget Saloon in Frontierland you will be able to enjoy special Mickey cupcakes available on November 18 and 19 only. Next Next post: Is another financial rescue for Euro Disney on the way?